The three-pointed star is easily recognizable as the giant luxury carmaker known for its much vaunted German precision. Mercedes Benz has long been associated with classics, such as the CLA Class or the E-Class. But did you know that the company also manufactures workhorses? Hot off the assembly line in South Carolina is the next generation Mercedes Benz Sprinter Van. The brand, usually associated with luxury sports cars and sedans, invested half a billion dollars in the South Carolina production plant where the Sprinters are delivered as knocked-down units and reassembled in the plant. This means a faster production process, which translates to quicker delivery to its select dealerships. The new Sprinter Van is now available for sale in Salt Lake City, Utah and other locations in the U.S. 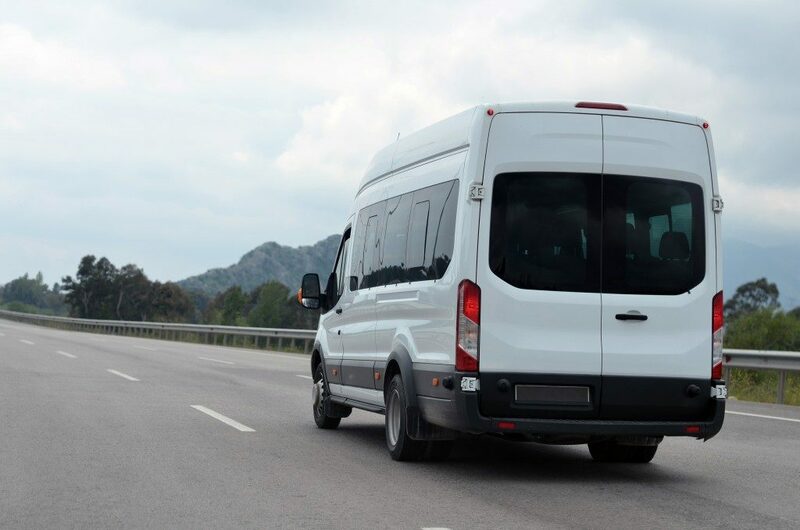 In addition, the Sprinter has incorporated a number of safety features such as crosswind stabilization, lane-switching warning, and an anti-collision warning system. Whatever the particular needs of your business, the Sprinter Van has you covered. The van is offered in 4 body types—the Passenger Van, the Cargo Van, the Crew Van, and the Cab Chassis for hauling larger cargo. Mercedes Benz pretty much left the cargo hold of the new Sprinters untouched from its previous inception that came out more than 10 years ago, so the owners and aftermarket up-fitters can transfer existing equipment, shelving, and other accessories into the new van. What’s new is the inclusion of the optional infotainment system, the MBUX or Mercedes Benz User Experience. You can choose between a 7.0-inch and 10.3-inch touchscreen, which is positioned conveniently above the dashboard. The MBUX is similar to the voice-activated app on the smartphone in that with its voice-activated controls, the driver or passenger can issue commands to the system by saying, ‘Hey, Mercedes.’ Queries such as ‘nearest gasoline station’ or ‘nearby traffic conditions’ are recognized. Other features are the controls on the steering wheel, which is more convenient for the driver. On it is a pair of touchpads and button layouts. Cruise control switches are on the left, which also activates the in-cluster information screen. The main head-unit screen, which cleverly incorporates the buttons for phone, menu, back, and voice control, is on the right side. The new sprinter van comes in two options, a gasoline model and a diesel model. Its base model comes with a 2.0-liter four-cylinder gasoline engine capable of producing 190 hp with 258 pound-feet of torque. If you want 324 lb-ft of torque, go for the 3.0-liter turbo-diesel V6 that throws out 190 hp. The next choice is whether to get a rear-wheel drive or the all-wheel drive. Whatever the purpose, be it as a workhorse, a crew transport, a passenger vehicle, or even a hauler, the new Mercedes Benz Sprinter offers something for everyone. It’s a work van, but has the welcome features of a basic luxury car. It’s one thing to read about it, so visit the nearest Mercedes Benz in your area as soon as possible.